The ionic facial sauna FC 72 offers the perfect basis for facial beauty treatment. The skin on your face is optimally prepared for further treatments, such as deep cleansing, face masks etc. At beauty salons, the professionals often begin facial treatments with a steam treatment. 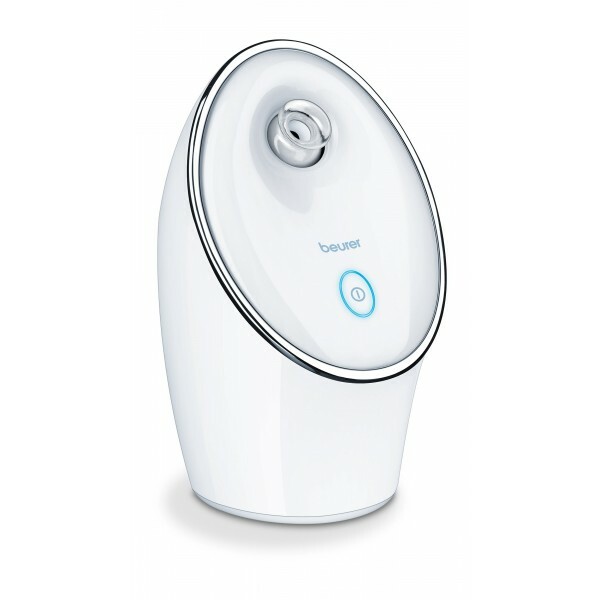 The steam stimulates blood circulation and opens pores, allowing impurities to be removed more easily. This creates the perfect starting point for all types of facial care. Because the pores are open, they allow the beauty products to penetrate deep into the skin and optimize their effectiveness. 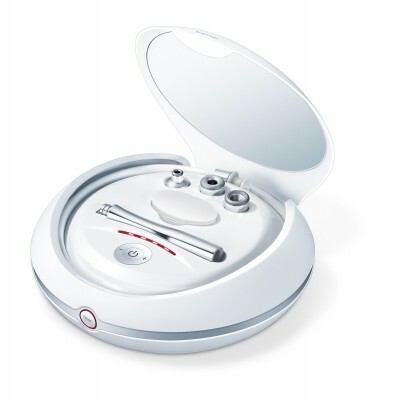 Furthermore, the FC 72 ionic facial sauna features an integrated ion generator, which enriches the emitted water molecules with ions, making the steam even finer. Ions therefore result in hydration of the face that penetrates even deeper, creating a smoother top layer of skin and improving the structure of the dermal tissue. The ionic facial sauna offers the perfect basis for facial beauty treatment. The steam stimulates blood circulation and opens pores, allowing impurities to be removed more easily. The skin on your face is optimally prepared for further treatments, such as deep cleansing, face masks.